If you find people who are fun, friendly, caring and love helping others, you are onto a winner…” You might be surprised to learn that quote was from Sir Richard Branson, the English billionaire, business magnate, entrepreneur and philanthropist. Nowhere does Sir Richard say he looks for the best technical minds available. I’m sure that he does have some very superior technical folks in his organizations but he understands that people with a passion to improve the common good serve as the foundation of his workforce. Too often managers manage solely to get to an end-product with little understanding that being sensitive to the needs of their team is just as essential to consistent performance and product development. True leadership is leading to a bigger picture, not just the end-product. 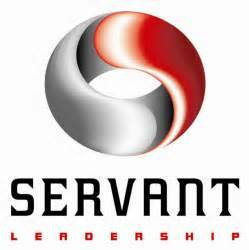 Servant Leadership is a philosophy and set of practices that enriches the lives of individuals, builds better organizations, and ultimately creates a more just and caring world1. 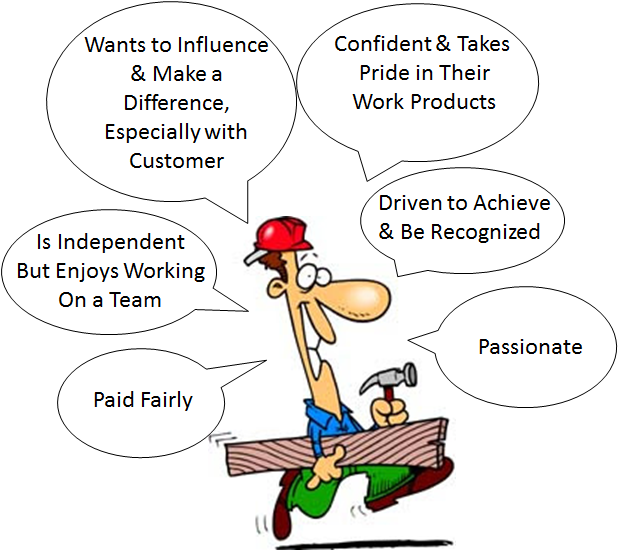 Servant leaders are committed to the growth of their team, obsessed with making a difference in the lives of their customers, and always dedicated to performing in a moral and ethical manner. True servant leaders seek truth, respective perspective, and never, ever deal in deception! Servant leaders also understand the progressive definition of success. Success does not equal wealth but success is the degree to which an organization and/or leader has a positive, healthy impact on their stakeholder community. Money and wealth are possible side effects to good servant leadership. Click Here to learn more about our 1 day leadership course: Managing Teams with Servant Leadership. Robert Greenleaf, Center for Servant Leadership.